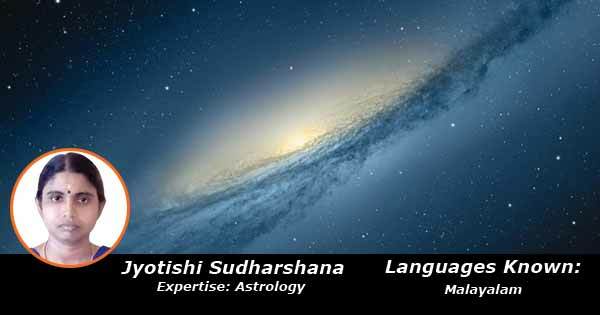 Ms. Sudharshana is an expert Astrologer who has been practicing Astrology for the past couple of years. She studied Astrology from Gurukulam Eroor P. G. Nambyar. She is well experienced in Kundali analysis for love, family, health, career and match making.